Say You’re One of Them by Uwem Akpan is a book of short stories all narrated by or about children in various African countries. Akpan is a Jesuit priest and an amazing writer. He has a great ear and a great eye, a way of describing this world that completely fits the context, but also makes it relatable to Westerners. But I wouldn’t recommend you read this book unless you want your worldview or your heart to change. Because it will. And then you will feel like you need to do something about it. This book is a hard read, and I’m a fairly hardened reader. The language can sometimes be difficult because Akpan writes in dialect, but that is not what I mean by hard. It is hard to see children being mistreated or learning the ways of this world sooner than they should, but I think that is Akpan’s point in writing this book. African children endure and survive what most Americans adults could not. He wants us to know about these children’s lives and to do something about it. Most of these short stories end with despair, a look at a world turned upside down by violence and hatred. The point is not to see the state of African nations and exclaim, “How sad!” Akpan wants us to all stand up together and say, “No! The world should not be like this!” I think Akpan is inviting us to rewrite these endings, bringing redemption and justice to children in Africa. I’ve been blessed to meet some of these children who have been redeemed, taken away from slavery or difficult family situations. 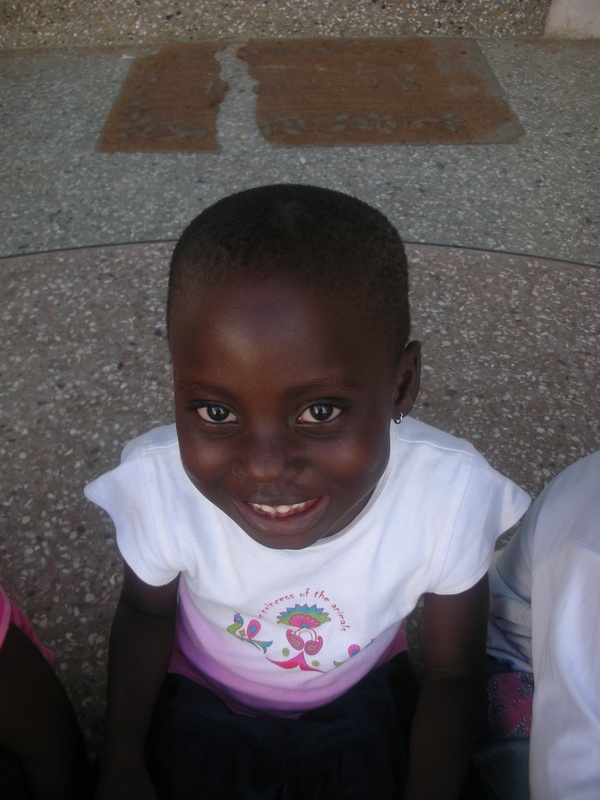 Look into sponsoring a child at the Village of Hope in Ghana, West Africa. Is $100 a month, less than some people’s internet bills or phone plans, too much to ask to feed, clothe, and educate a wonderful, beautiful child? 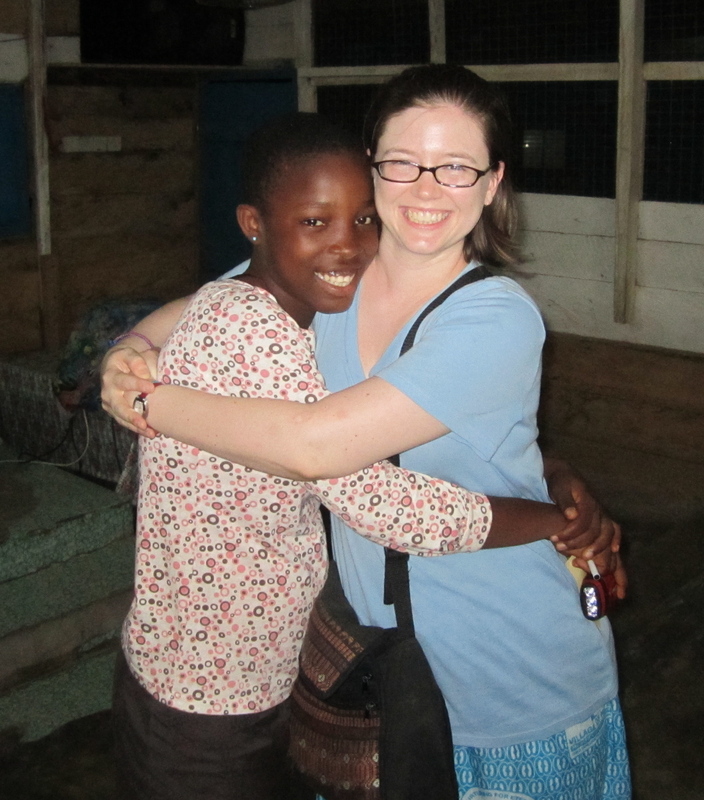 I’ve actually been to the Village of Hope, met the teachers, the house parents, the kids. This is truly a great place with some of the most amazing, faithful people I’ve ever met. It sounds cliché, but it’s really true. Go out and read Say You’re One of Them today. 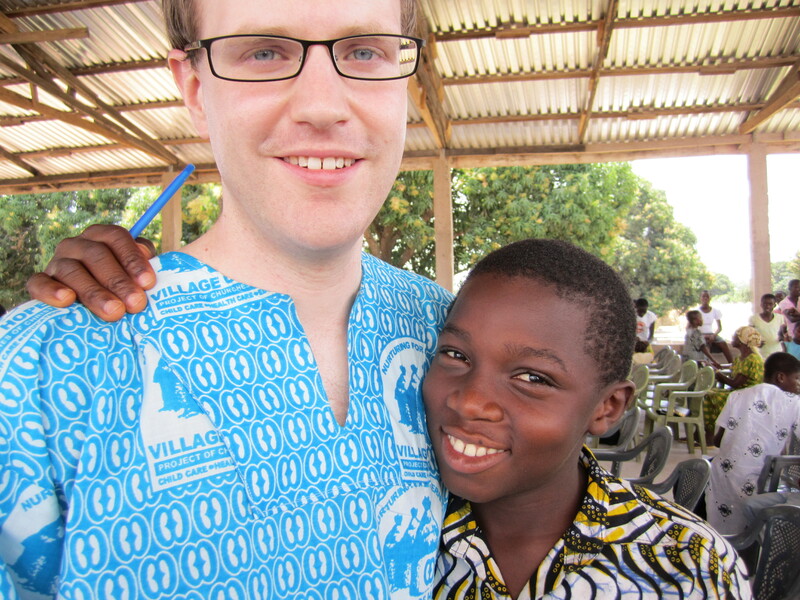 Be inspired to help a child halfway across the world.